You are here: Home > Healthy Eating, Protein > Eggs – benefit or harm? Glory to the eggs! Eggs – benefit or harm? Glory to the eggs! An egg consists of albumen and yolk. Yolk contains proteins, but also fat s and cholesterol. Fats contained in the yolk, mainly polyunsaturated and therefore harmless. The protein is 90% water, 10% of the proteins contain no cholesterol and practically no fat. Chicken egg is 97% absorbed by the body. Egg contains 12 vitamins. It is a good source of active vitamin A, and only fish oil gives the content of vitamin D. In the egg a lot of vitamins B1, B2, E, as well as a very important vitamin – choline, which is nowhere as much as in the yolk. Eggs contain 96% minerals, especially high content of calcium and phosphorus, iodine, copper, iron and cobalt. 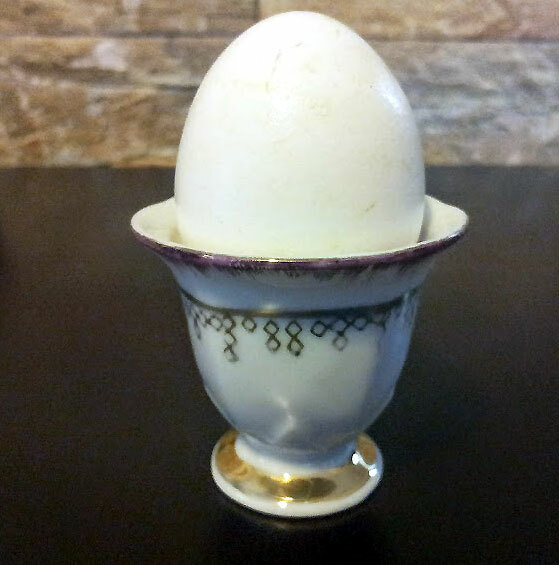 Chicken eggs have always been one of the most useful products. But the people of the 21st century began to think about cholesterol and other things that are much less known before. And eggs have announced a product that can not be consumed daily. Let’s see, is it really so harmful eggs, or they are still more useful? To answer this question it is possible, after weighing all the pros and cons. The main argument against eggs is cholesterol, which is found in egg yolk. Because of it, lot of people take them of from a healthy lifestyle. At the same time, other scientists argue that use 1 egg per day is normal that in such quantities cholesterol is not able to cause harm to our body. It is known that eggs contain many useful components, are proteins, vitamins, minerals, and antioxidants. Among the vitamins contained in eggs, vitamin A, D, E, B3, B12, folic acid, choline. Also there are minerals and trace elements – iodine, zinc, calcium, magnesium, iron and phosphorus. Chicken eggs are antioxidants such as selenium and derivatives of vitamin A. What is better – white of the egg or egg yolk? 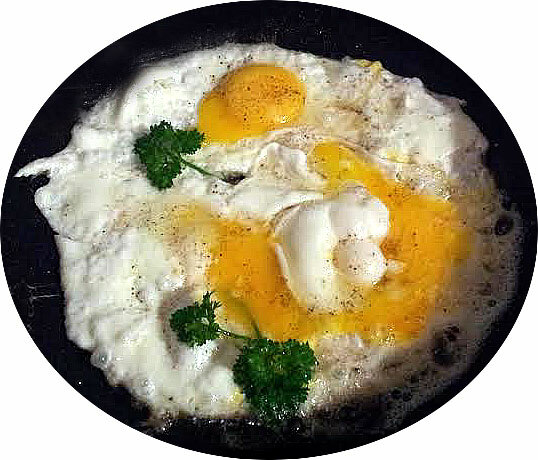 The second myth about eggs – protein, white of the egg, they say, is useful, and the yolk – is harmful, because there is not cholesterol in protein, and in the yolk – is. As already mentioned, should not be afraid of cholesterol from eggs, it is best to think about the part of other products, such as sausages. Indeed, the yolk contains vitamin A, vitamin D, and vitamin E, moreover, it is rich in polyunsaturated fatty acids (omega-3 fatty acids), such as linoleic acid. Remember that in the white of the egg there are nothing from these things. One large egg 50 g, boiled, contains 78 calories, 5 grams of fat (of which 1.6 g – polyunsaturated fatty acids), 0.6 grams of carbohydrates and 6 g protein. Furthermore, such an egg contains 3% of the RDA of calcium, and 3% of the RDA of iron.